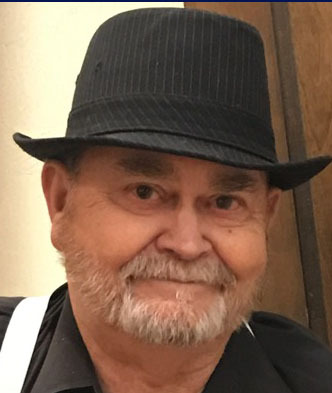 Gary Doty, 78, of Amarillo passed away on January 19, 2019. The family will receive friends and loved ones for visitation on Tuesday, January 22, from 5:00-7:00 pm at the funeral home. Gary was born on August 10, 1940. A private family service will be held at a later date. He was gentle, soft-spoken, and devoted to his family. Those who knew him considered him a man of integrity and kindness. He was an Army veteran and worked for Attebury Grain until his accident in 1990. He will be remembered as the loving “Pa” to his grandchildren. He was a faithful member of Family Life Church. Gary was preceded in death by his father, Clifford, and mother, Ada Doty. He is survived by his wife of 55 years, Dianne Doty; his brother, Phil and wife Barbara; his daughter Denise and husband Scott Miller; his daughter Pam and husband Jeff Whelchel; his eight grandchildren; and one great-grandchild. In lieu of flowers, donations for medical and funeral expenses can be made to www.gofundme.com/dotyfamily.